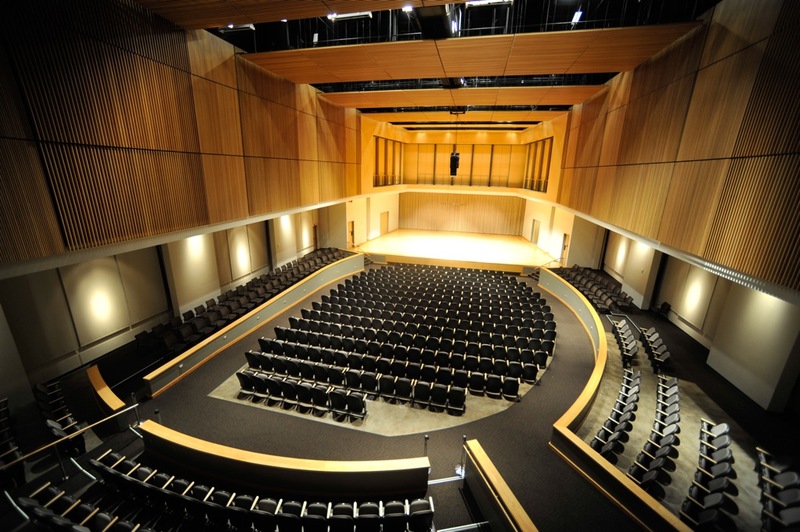 Kennesaw State University School of Music presents a Senior Recital: Carey Moore, flute.This recital is presented in a puritan fulfillment of the requirements for the degree Bachelor of Music in Music Performance. Moore, Carey and Berenson, Sharon, "Senior Recital: Carey Moore, flute" (2005). School of Music Concert Programs. 764.